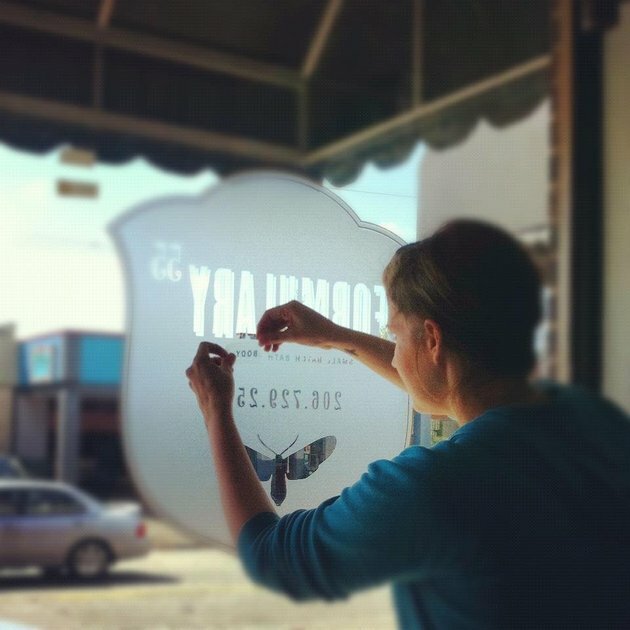 McNamara Signs has been creating see-through window graphics for Seattle customers for over 20 years. We offer high quality vinyl decals and graphics at affordable prices with fast turn around. We specialize in creating unique and durable window decals and vinyl lettering for your business, company or organization in the Puget Sound region. See-through decals or transparent decals bring a touch of class to your storefront window display. See-through window decals are an elegant way to advertise your business. The clear vinyl sticker, or transparent vinyl decal, lets you display graphics, your company’s logo, branding or marketing message, yet still allows the customer to see into your shop or restaurant. 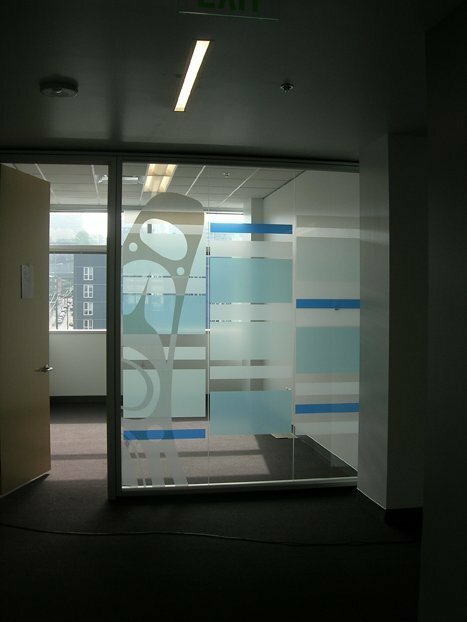 See-through decals let in natural light and and are durable for indoor or outdoor use. All our vinyl die-cut decals are custom made to order by our amazing team. They are an affordable and attractive way to advertise your business.